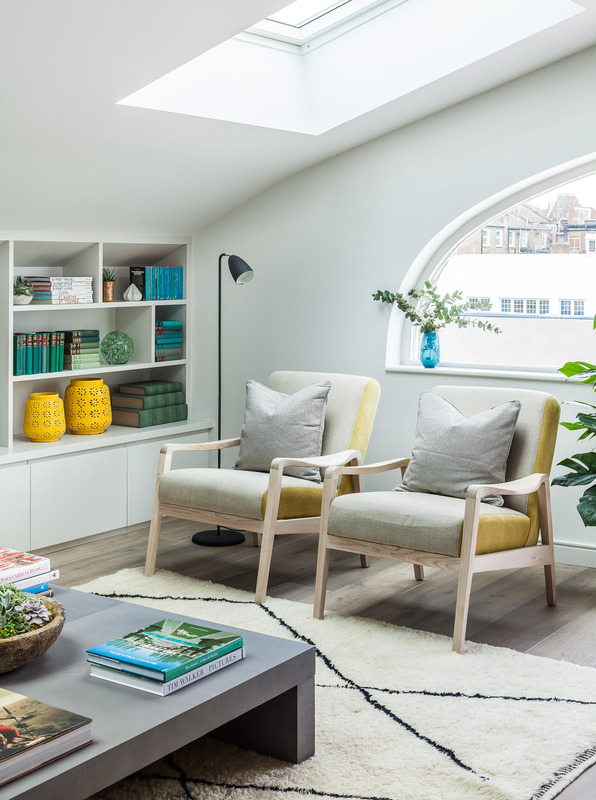 If you're an avid viewer of interior makeover television shows or a reader of interior design publications, it won't have escaped your notice how colour palettes for home and office interiors have shifted in recent years. Mainstay go-to's like magnolia and beige have been tossed aside in favour of a wide ranging selection of grey tones and we think it's about time! In fact, if you go to your local DIY store and choose from the hundreds of swatches on offer, there's literally dozens of greys to choose from - far more than fifty shades for sure and far fewer creams and beige tones than years gone by. In other countries like the USA and Canada, grey has been a popular choice for some years however, in the UK it has taken us a little whole longer to fully adopt it. With our weather being more on the dreary side, many home owners and interior designers have been hesitant to take a leap of faith, remaining sceptical and unconvinced grey can work as a base colour in a country that is famous for its wind, rain and overcast days. Yet once tried and tested, grey has been found to be the perfect base colour to add accent colours to and accessories that make it the perfect accompanying mainstay to modernise any room, no matter if the sun is shining or not. Grey is a lot warmer than you think! The reason for the shift away from creams to greys is based on a number of factors. For starters, interior design has left behind the days of garish and bold patterns on walls and floors in favour of using subtle accent colours on accessories. Grey provides the perfect canvas to build on because it will literally compliment any colour. Grey looks superb with teal and blue tones, yet can feel calm and cosy against greens and browns. When paired with modern stainless steel or bushed nickel hardware, the finished look becomes cohesive and clean. Bright white borders, especially door frames, skirting boards and coving really pop and the overall finish starts to look fresh, vibrant and modern. Add a few well placed colours on drapes, accessories and furnishings and suddenly, you have a timeless look that fits beautifully into contemporary living. Just recently, to suggest fitting new coving to an interior space would turn most people away and leave you looking red faced. However, with the onset of the grey revolution, coving is making a massive comeback. Many modern interior designers will now boldly choose a rich grey tone on the walls, with a subtle pale grey on the ceilings. By adding bright white coving, skirting, door frames and dare I say it, mouldings... it completes the look and gives the room definition and style. It's a modern take on a classic look that is set to be timeless! The fact is, grey has turned interior design on it's head. No longer should the walls and floors dictate the scheme. Greys provide the perfect platform on which to add colour and patterns in the accessories. And the great thing about this approach is the simplicity in changing it later on. The walls can remain grey. All that is needed to transform the room is to alter the accessories and accent colours and you instantly have a room makeover. If you're considering a change of your interior styling, then go on... give grey a chance! Be bold and go a little darker on the walls than you might normally choose and use bright whites for your mouldings and doorways, and add pops of colour to your drapes, accessories and furnishings and I assure you, you'll achieve a look that will make a grey day seem like a warm summer's afternoon.